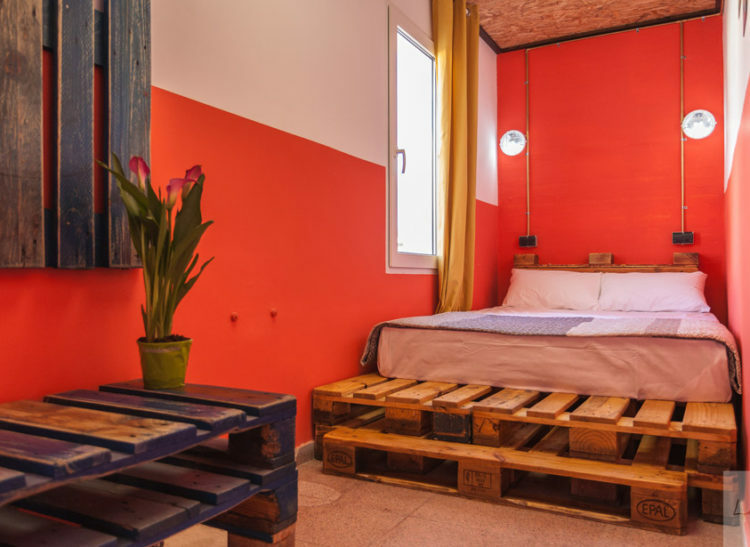 Room is furnished with a bulk bed, coffee table and a coat hanger made out of pallets. 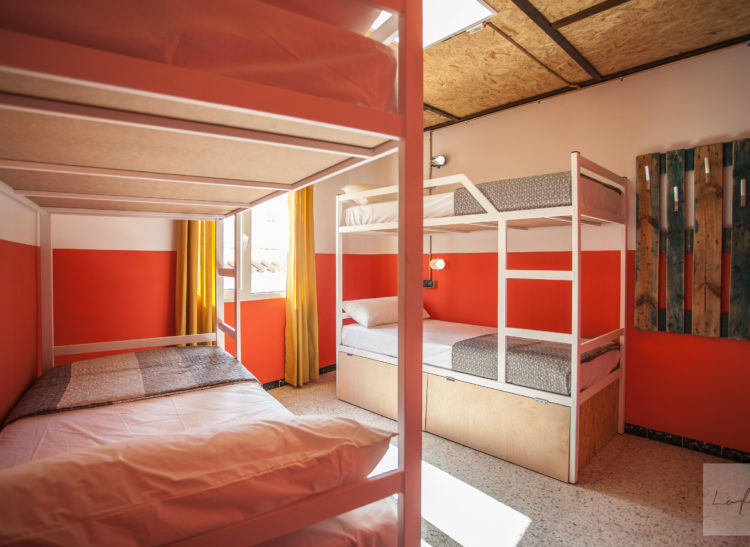 The Hostel provides 7 rooms of current type. 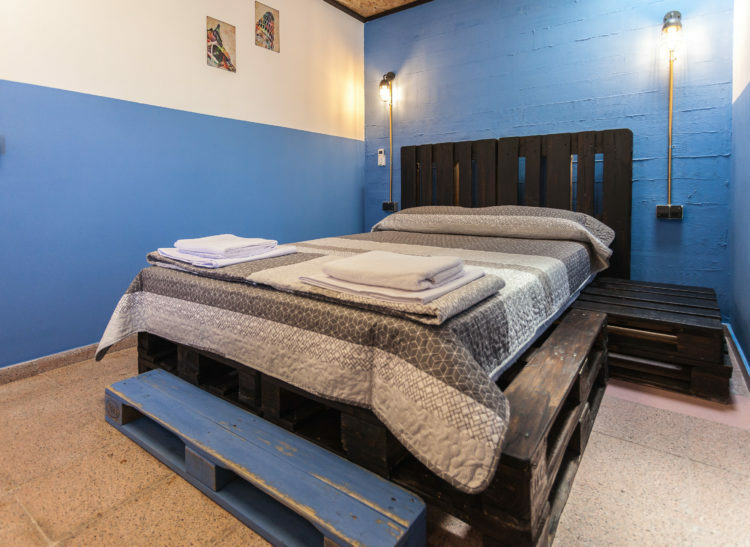 B55306963 || Klassica HoReCa S.L.